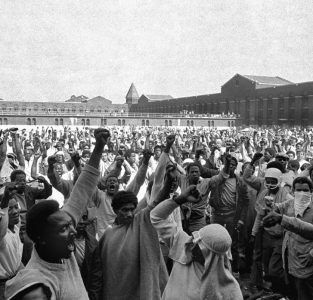 On Sept. 9, 1971, the Attica Prison Uprising began. 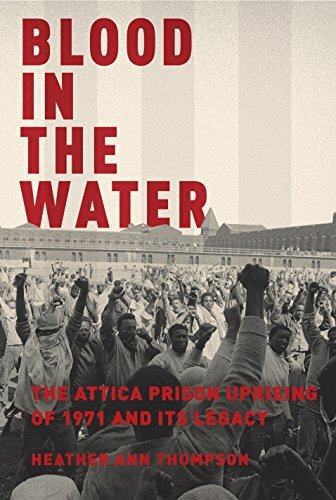 From Sept. 9 to 13, prisoners took control of the Attica Correctional Facility in the most well-known prison uprising of the 20th century. They made a series of demands to prison administrators. 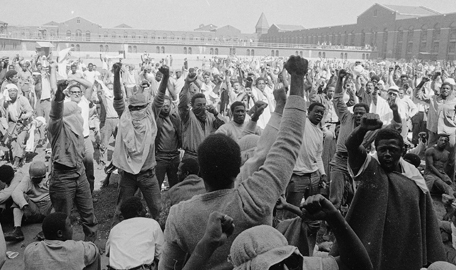 Attica prisoners raise fists in support of demands made during prison uprising, Sept. 10, 1971. 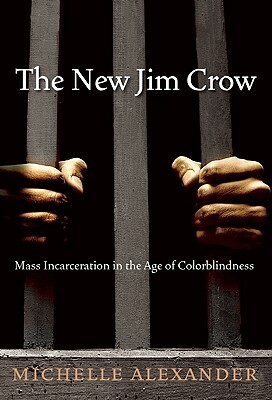 [Attica was] a rebellion that came from long, deep grievances. . . . 54% of the inmates were black; 100% of the guards were white. Prisoners spent 14 to 16 hours a day in their cells, their mail was read, their reading material restricted, their visits from families conducted through a mesh screen, their medical care disgraceful, their parole system inequitable, racism everywhere. After four days, New York Gov. Nelson Rockefeller ordered that the prison be violently retaken in spite of ongoing, promising negotiations; 39 people — prisoners and hostages — were killed in an assault by state police. Those who survived the takeover faced torture and repression. We offer a collection of recommended resources on Attica to bring this history to the classroom. Continue reading list of demands. To encourage more teaching about the history of prison uprisings and implications for today, the Zinn Education Project is collecting stories of how teachers introduce Attica in the classroom. If you have a lesson or teaching story about Attica, please share your story. 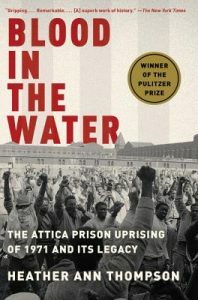 In appreciation, we’ll send you a complimentary copy of Blood in the Water: The Attica Uprising of 1971 and Its Legacy by Heather Ann Thompson. We’ll share the stories we collect. 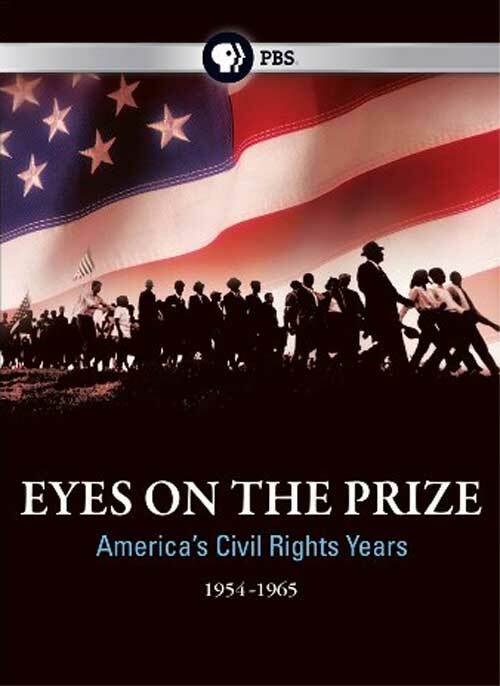 In addition, check out recommended resources for teaching about Attica, including the primer on Attica produced by Project NIA, as well as the Attica segment of Eyes on the Prize. Share your story on teaching about the Attica Prison Uprising. Book – Non-fiction. By Marc Mauer and Sabrina Jones. 2012. 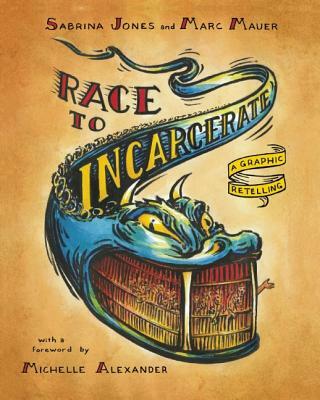 Based on the popular book Race to Incarcerate, this graphic adaptation is a key resource to introduce a study of U.S. prison system to middle school readers and above.